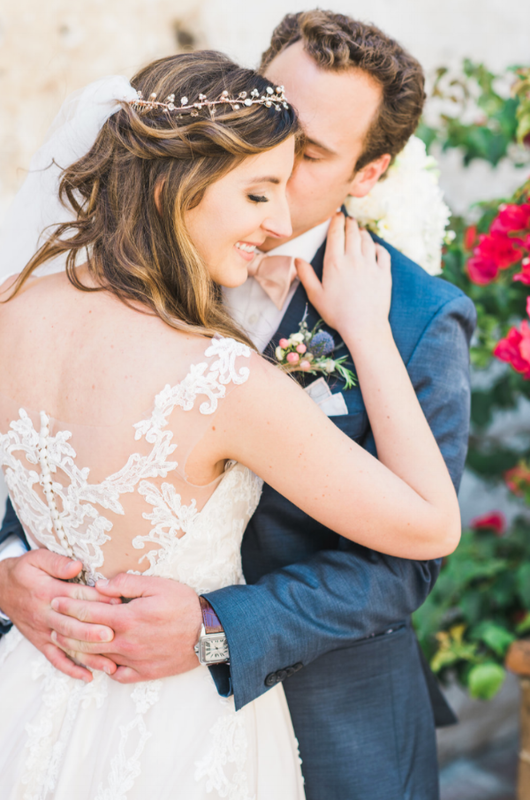 From classic jewelry to boleros, veils and floral crowns, our KF brides know how to style! 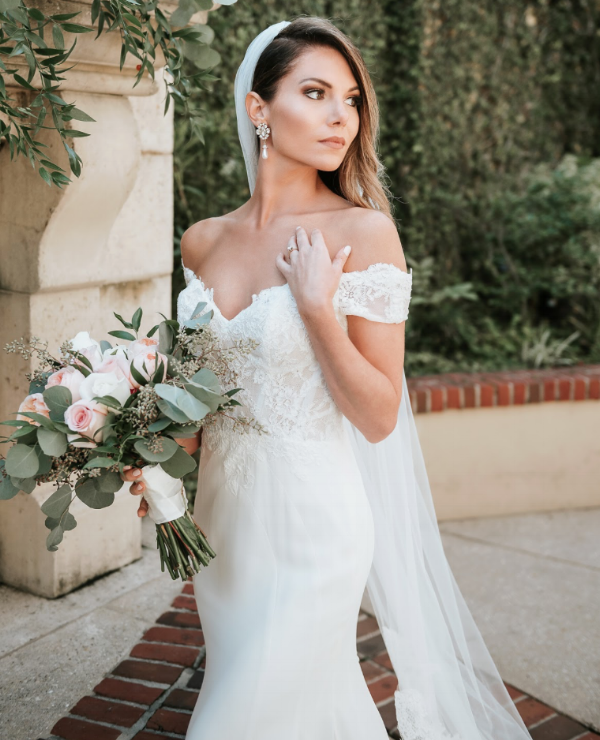 When it comes to picking out accessories for your wedding dress, it's always best to keep things simple -- however, our breathtaking brides prove that minimal is not always to way to go. 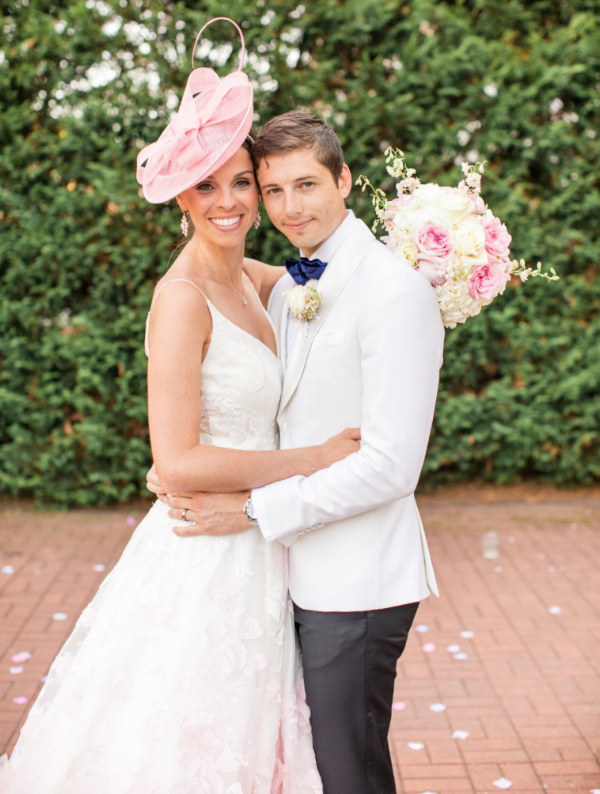 Want to wear a pink fascinator? Do it! 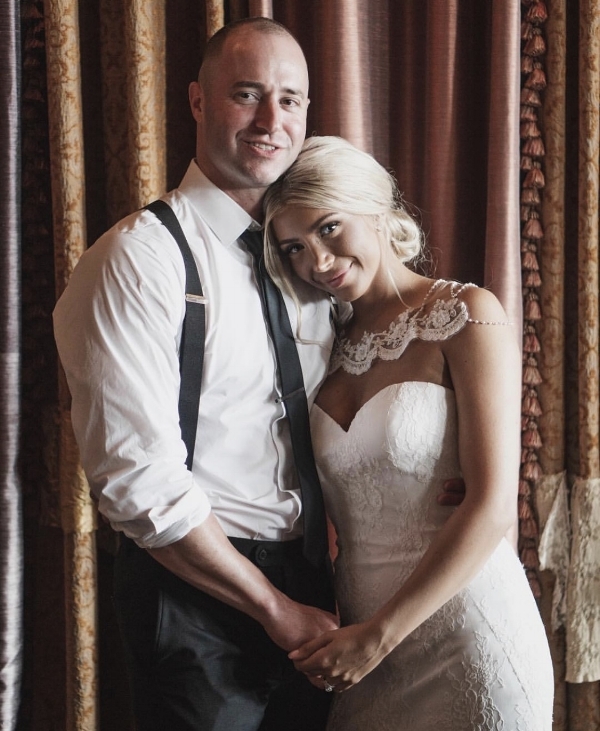 Going for a vintage vibe? Look for a vintage-inspired hair comb or brooch to put in your hair. Thinking boho? Long live the floral crown!